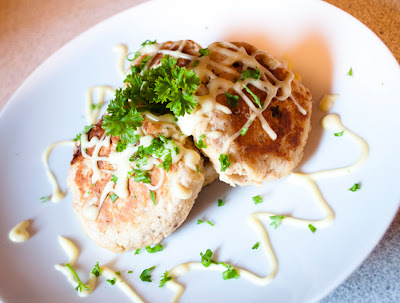 Today I will share one of the recipes that I make quite often. It is my Paleo Tuna Cake Recipe. 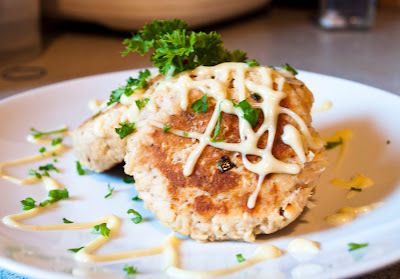 In my pre-paleo days, crab-cakes are one of my all time favorites, how can it not be anyone's all time favorite!? I improvised and made Paleo tuna cakes. 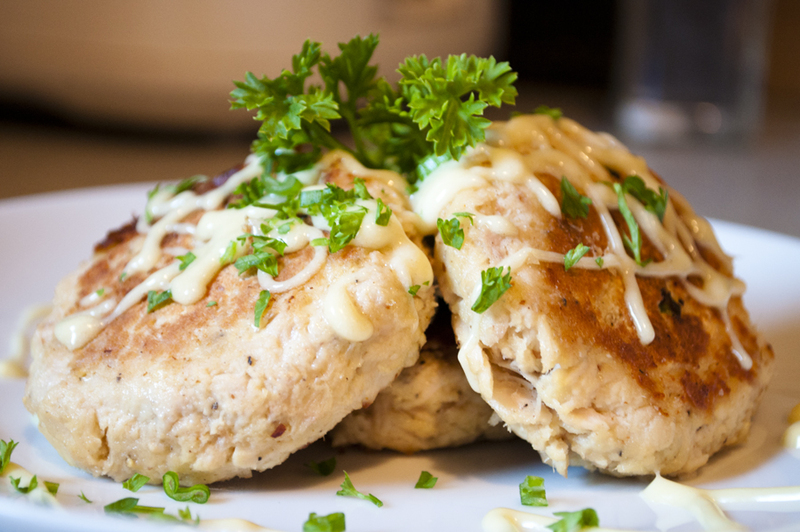 You can easily replace the can of tuna with two cans of crab meats and you have Paleo Crab Cakes! 1. Soak Dried bell peppers in warm water for 10 minutes to soften. 2. Mix all ingredients together and let it sit for 5 minutes to allow coconut flour to absorb some moisture. 5. Serve with extra paleo mayo if desire. ENJOY!!!! These were so good, thank you so much for this recipe! I'm on day two of a Whole30 and these were a life saver!